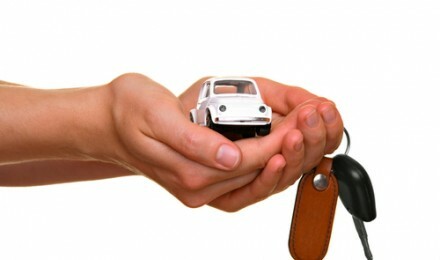 Getting financing for your new or used car does not have to be difficult. Capital One auto finance is one place you can go for the purchase of your new or used car. The process is simple and you can easily apply online, which may possibly enable you to get your check in the mail the very next day. Capital One offers financing for just about any kind of car loan you need. There are basically only three qualifications. First, the loan will need to be for more than $7,500. Secondly, the car will have to be less than seven years old; and finally, it will have to have less than 70,000 miles on it. Capital One does not lend money for commercial vehicles, recreational vehicles, or motorcycles. Financing for a new car is currently at 2.99 percent. This is an excellent rate that will be hard to beat anywhere. 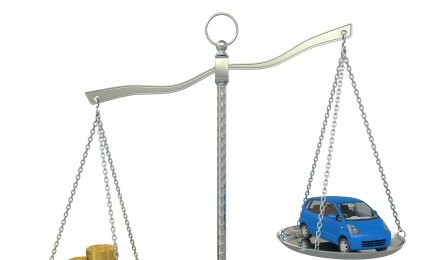 Rates are higher for used cars and for refinancing a car loan. Applying online only takes a few minutes and provides you with a quick answer as to whether or not your loan is approved. Most people will be able to have an answer in just 60 seconds, but a few others will have to answer some more questions before getting their answer. If approved, you have the opportunity to get your Blank Check in two ways. Standard mail will get it delivered to your door in 3 to 5 days, but paying for overnight delivery will get it to you on the next business day. The Blank Check is good up to an approved amount, but your loan is only for the amount of the car that you buy – from a dealer. Other charges can also be added to the check, such as taxes, title, registration, and even extended warranty and service contracts. Once you have your Blank Check from Capital One auto finance, you can start looking around. 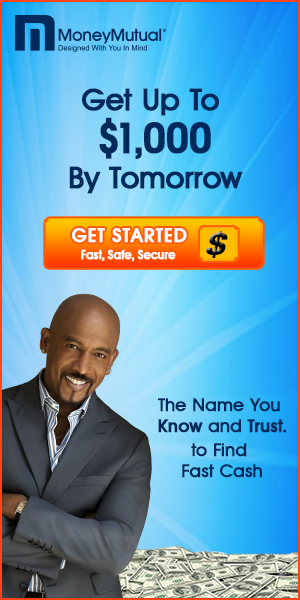 There is no real hurry, because you have up to 45 days to look for your ideal car and sign the check. You are not under any obligation to use it either, if you should find a better deal. In that case, you would just need to destroy the check and documentation – it is not even necessary to notify Capital One about it. 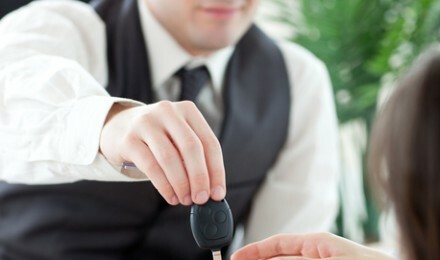 If you have a trade-in vehicle, it is handled in the same way as it would be with any dealer. The dealer determines the trade-in value, subtracts it from the total cost, and then you just write the check for that amount. 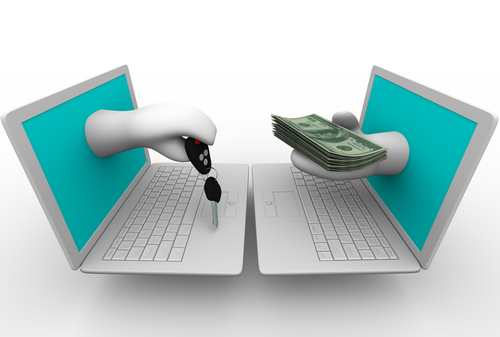 If you have negative equity on the car you are trading in, this amount can be added to the check – up to the preapproved loan-to-value (LTV) amount. In order to help you determine if a Capital One auto finance loan will help you, there is a New Car Payment Calculator, or a Used Car Payment Calculator on their website. If you are thinking about refinancing, Capital One claims that it can probably lower your annual payments by about $500 per year.